My college experience was phenomenal. 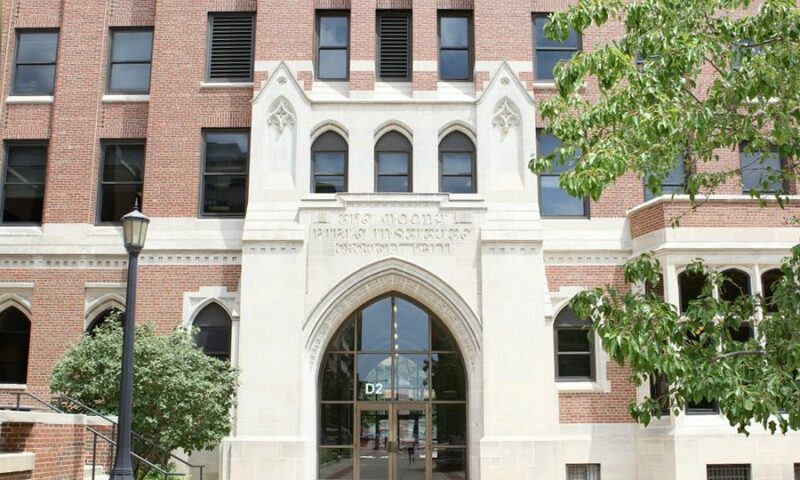 I went to Moody Bible Institute in Chicago right out of high school. I sat under incredible professors, made forever friends affectionately referred to as “the family,” and transformed from a country girl to an “El” train-surfing, independent woman with a Chicago accent. After I graduated, I missed the city so much that six months later, I moved back (and trust me, you have to love Chicago to move there from California in the middle of January). If you’re unfamiliar with Moody, it was established in 1886 by revivalist Dwight Lyman Moody as a school to train believers for vocational ministry. And, since ministry isn’t lucrative, Moody didn’t want his students to be burdened by the weight of tuition. All tuition is paid through the generosity of donors so students only have to pay room and board. 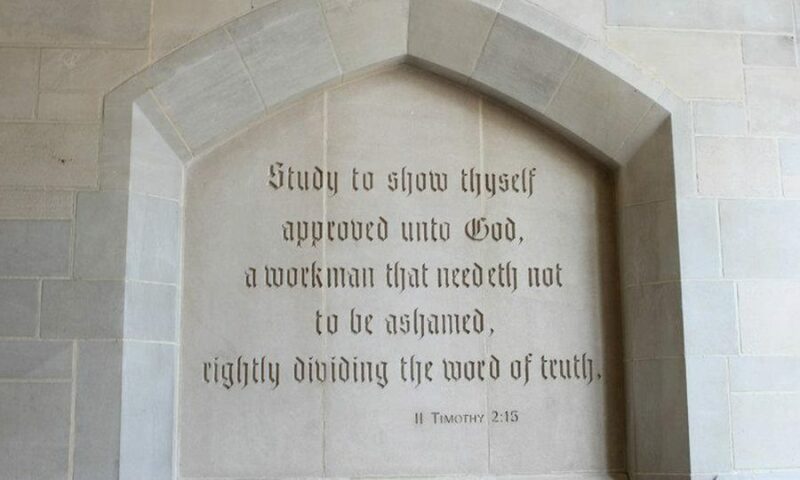 As soon as you walk onto campus through the grand archway, Moody’s theme verse, II Timothy 2:15, is engraved into the wall: “Study to shew thyself approved unto God, a workman that needeth not to be ashamed, rightly dividing the word of truth.” In my day, only one of three applicants was accepted, so when I got in, I felt blessed and sure that this was the direction God was taking me so I could rightly divide the Word in ministry. Recently I had the pleasure of introducing my husband to Moody’s campus and my old Chicago haunts. The city enchanted us with falling snow, Christmas decorations, and below-freezing temperatures. Two Chicago phenomena didn’t fail to disappoint: the city smelled like chocolate and little wild bunnies scampered about through the city. Some of my worst fears concerning the youth of evangelical America are being realized. Even youth who have grown up in the Church professing Christ don’t know the Bible, don’t love God, and don’t care to pass along the Good News to others. For years now, I’ve been trying to encourage youth pastors to not water down the Word of God and believers to volunteer in youth or discipleship ministries. I’ve even written this blog about it. After all, it’s what Jesus calls us to do, and how will anyone know the urgency of the Gospel if no one teaches them? But few have taught, and few have been taught, and even those numbers are diminishing. 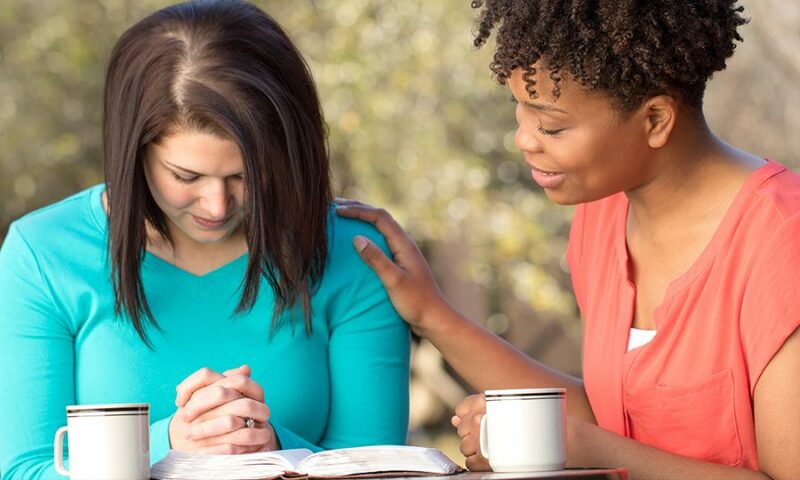 Ladies, those of you who are out there on the front lines mentoring and discipling others in the faith, God bless you and your labor! But if you aren’t currently developing a discipleship relationship in which you are training someone to follow God’s Word, then please read this paragraph as the loving call to action it was intended to be. If you aren’t discipling someone right now, you are not living in God’s will for your life. If you are not following “Go ye therefore, and teach,” you are not obeying God’s Word. Not obeying equals disobeying. You are disobeying God by not discipling someone. That wasn’t fun to read, I know. But you need to know that you are NEEDED in the body of Christ. You have PURPOSE in Christ. God wants to use YOU to do His work. He has gifted YOU to do His work. And it is work. It requires effort and sacrifice. But the joy of the Lord is our strength (Nehemiah 8:10). When you don’t use your gifts, the body of Christ suffers. It IS suffering. But YOU can help by living out the faith you profess. Christmas is coming, bringing with it parties, special events, and familiar faces. Be on the lookout for someone younger in the faith whom you can intentionally develop a discipleship relationship with. Or talk with your church’s youth director about what a commitment to volunteer during the New Year would look like.